Oooooo, that’s a tough one! They are all to die for. 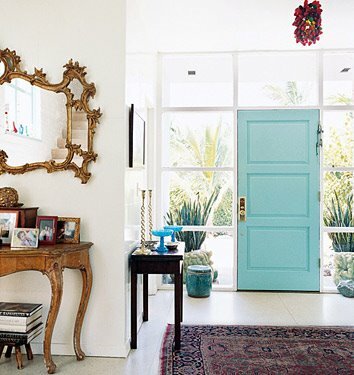 I’m loving the turquoise, especially if you are looking for more originality. I’ve seen a lot of people do yellow in Los Gatos. But like I said, all gorgeous. 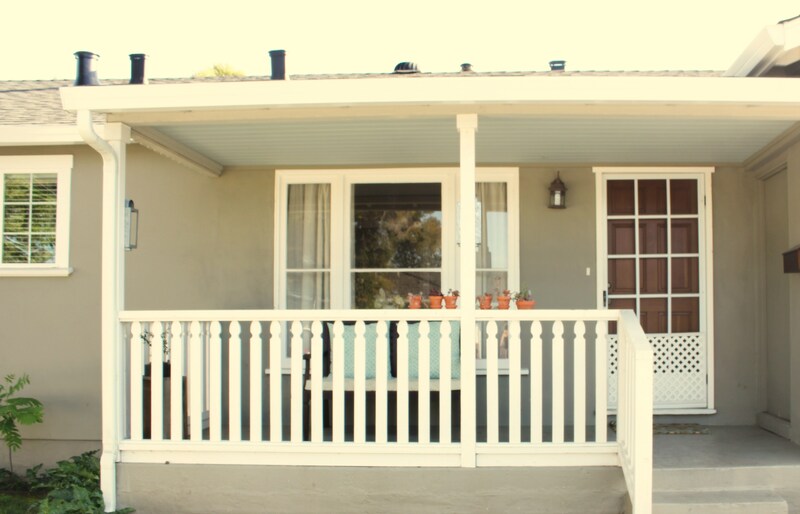 Have you thought about a retractable screen door? The one’s I have seen are a little pricey, but soooo worth it, they just disappear! I think they might even have kits at Home Depot now. 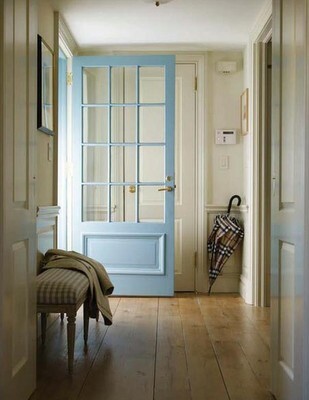 Will Ry let you paint the door any of those colors?! 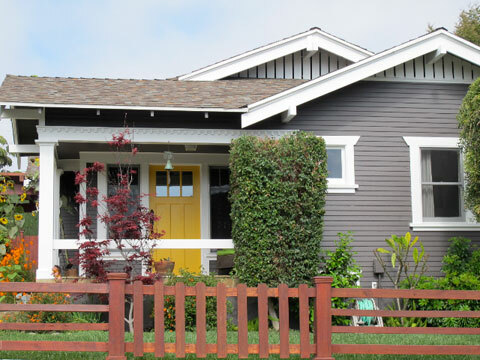 I can totally picture your house with either one… but for some reason the yellow one is really standing out!! I’m so glad you gathered these photos. 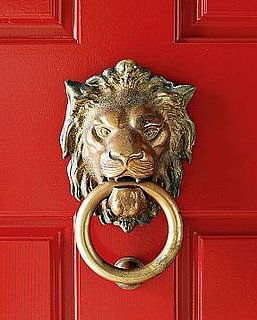 I’m wanting to paint my exterior door as well but also the front door on the inside. 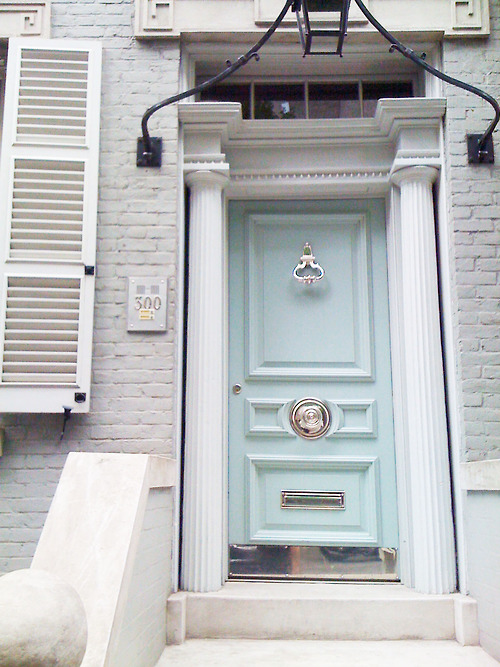 Love the yellow and the turquoise. 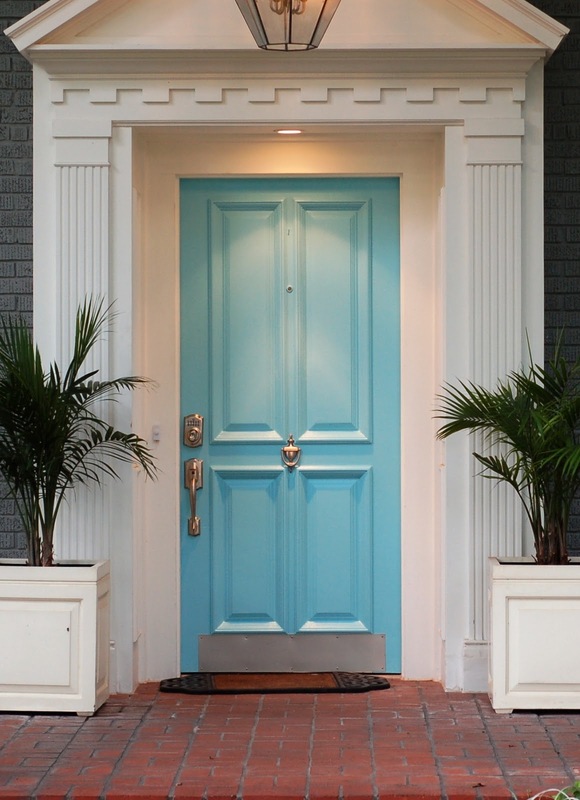 What manufacturer and color did you end up using on your blue front door? I am in the process of replacing my front and was thinking of going blue…yours looks fantastic. 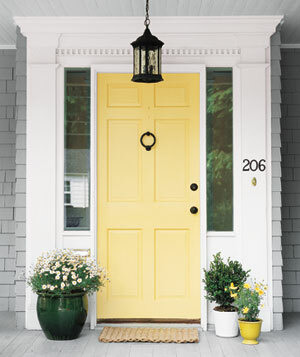 Do you know what color that soft yellow is on the house numbered 206? Thanks!